A new champion emerges, as TiddlerCelestial takes the DreamHack Hearthstone Grand Prix by storm. 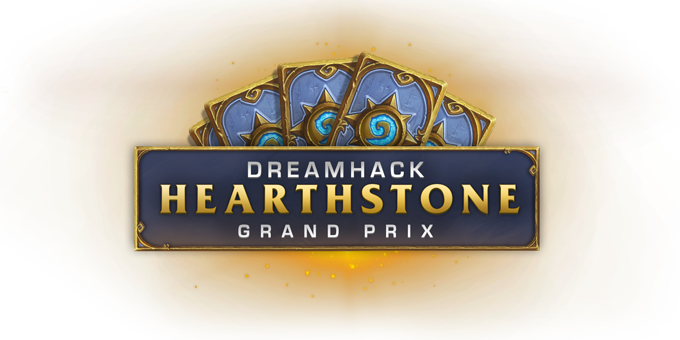 Welcome, longtime fans and curious newcomers to the DreamHack Summer 2015 Hearthstone Grand Prix! This massive LAN event was held at Elmia Fair in Jönköping, Sweden on June the 13th through 15th. 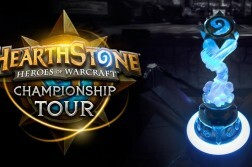 Sponsored by Abios Gaming, this was the first premier tournament for Hearthstone in the long anticipated Swiss format. A grand total of 128 dedicated players faced off in this best of five, seven round Swiss tournament. The top 8 went on to the playoffs, and competed in a Single Elimination main event. Clocking in at 64 computers off stream with two on the main stage, this was a non-invitational “first come, first served” event. 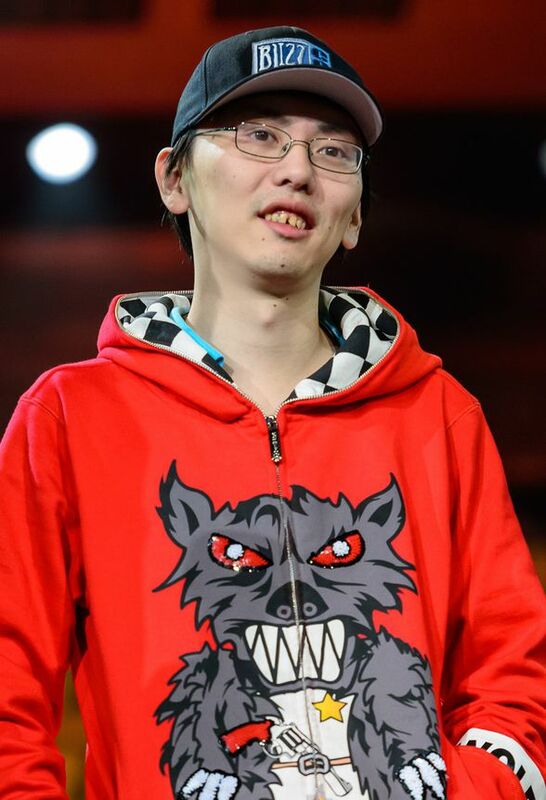 The winner, Xieyu “TiddlerCelestial” Wang of Team Celestial from China earned $12,500 (USD), and 100 Hearthstone World Champion points used to qualify for the World Championship at BlizzCon. 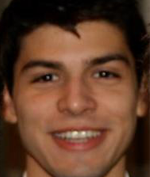 CompLexity Gaming’s David “Dog” Caero from the USA took second, and went home with $7,500 and 50 WHC points. 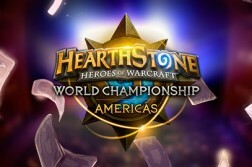 The Spanish Esteban “AKAWonder” Serrano of SK Gaming, and the American Keaton “Chakki” Gill each won $5,000, and 20 HWC points for placing third and fourth, respectively. Teams from all over the world attended the Grand Prix from the USA to China, and everywhere in between. Major teams included: Cloud 9, TemoStorm, Team Celestial, Team Archon, and Team Liquid just to name a few. 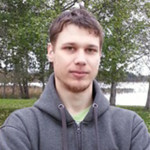 Some players such as TempoStorm Eloise, and last year’s champion Dima “RDU” Radu , were unable to attend this summer’s LAN in Sweden. 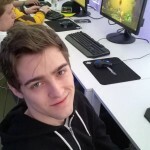 The event boasted a strong individual showing, with notables Hoej, Forsen, Ignite, and DreamHack Bucharest 2015 winner, StanCifka in attendance. 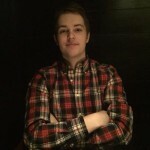 In the caster’s box, Dan “Frodan” Chou of TempoStorm, and Marcin “Gnimsh” Filipowicz from Cloud9 were joined by Jakub “Lothar“ Szygulski, Team Captain of Nihilum. This was one of the best DreamHack Hearthstone events yet; the new Swiss format made for some captivating performances by some of the best professional players around, and first timers alike. The Grand Prix had its share of shocking moments during the Swiss Rounds this summer. Lorewalker Cho made an astounding appearance in the 2nd heat of Round 2. Team Liquid’s Neirea spawned the panda, which Dog from compLexity Gaming could not deal with, winning a hilarious 2nd game with Oil Rogue. However, it was not enough to secure him the match over Dog’s Patron Warrior, and he lost 1-3. Ek0p of Cloud9 swept Team Archon’s Xixo 3-0. In Round 3, Heat 1 Ek0p closed the match with a Siphon Soul against Xixo’s last chance Malygos, using Handlock against Xixo’s Malylock. 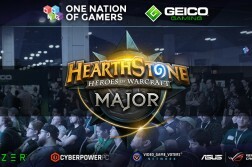 Many pros played offline matches including TempoStorm Reynad, Sjow from Team Liquid, and Team Celestial’s FrozenIce however, none of them made it to the top eight. In the playoffs, the excitement continued in Single Elimination format with each player giving everything he had to reach the finals. The top 8 coming out of the Swiss Rounds was: Hawkeye vs. Dog, NikoThegreat vs. Chakki, TiddlerCelestial vs. Amaz, and Und33d vs. AKAWonder. In the quarterfinals the only undefeated player Hawkeye, representing Razer’s Edge Gaming, lost to Dog with a final score of 1-3. Next up was NikoThegreat, of Hauki Gaming; he faced off against Chakki from Team Dignitas. Niko finished 1-3, after a crushing missed lethal in game two of the match, using Midrange Zoo against Chakki’s Control Warrior. The semifinals saw TiddlerCelestial almost lose to AKAWonder. A masterful reverse sweep turned it around for him, winning out over Midrange Paladin with his Patron warrior in game 3, and going on to win the match 3-2. 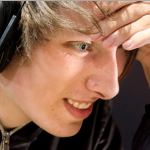 A heated match between Dog and TiddlerCelestial was the final game in this summer’s DreamHack. Both players tied 2-2 before the final game, with TiddlerCelestial winning the match. Dog conceded with Patron Warrior in the end, unable to deal with the overwhelming value of TiddlerCelestial’s Midrange Zoo. A new champion had been crowned. This year’s DreamHack Summer Hearthstone Grand Prix was full of surprises. It was Xieyu “TidderCelestial” Wang’s first premier tournament win, and a well deserved one at that. With this, he has become the top earning professional Hearthstone player in the world with $125, 428; edging out his BlizzCon nemesis Firebat after almost a year of hard work, and dedication. The Team Celestial owner from China will now look forward to his next major victory on the road to this year’s BlizzCon, and the Hearthstone World Championships. For the full tournament lineup, please visit the DreamHack website. 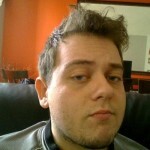 All matchups can be found at Toornament.com, with YouTube VODs available, presented to you by the hard-working staff at DreamHack.